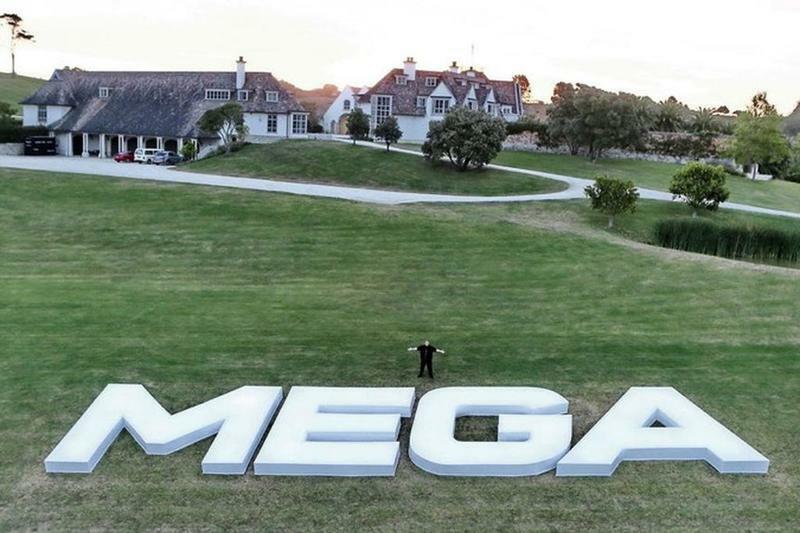 Kim Dotcom announced plans to launch Mega 3.0 on Friday in an interview with Wired UK. The service will operate as a non-profit and offer free cloud storage, email and messaging. He also warned people not to use the current version of Mega, which he no longer owns. The new Mega will be supported by public donations. Dotcom notes that the new site will be cheaper to operate thanks to the dropping price of storage and bandwidth. It will also be fully encrypted, which he says is key to protecting user privacy. "More and more tech companies are implementing on-the-fly encryption by default and users do appreciate that," Dotcom told Wired UK. "Technology will give us our privacy back. And there is nothing governments can do to stop that. Privacy companies will do really well in the next decade." In the meantime, Dotcom says you should stop using Mega immediately. The company was taken from him by a Chinese investor in an apparent hostile takeover. Those shares were then seized by the New Zealand government where the company is based. As a result private information stored on the site may no longer be secure, though Mega has denied all of Dotcom's claims so far. Hopefully Mega 3.0 will launch soon. In the meantime, you may want to delete any private information still on the current site if you haven't already.